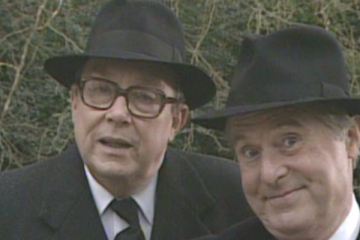 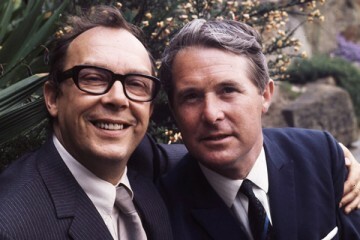 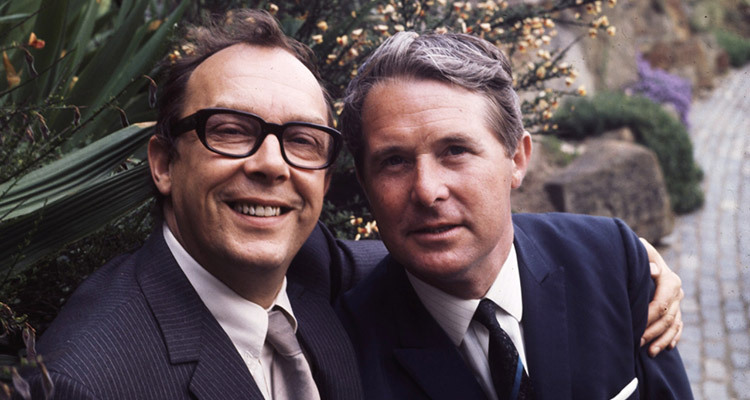 Many people regard the 1970’s as the heyday of British Comedy and so it’s fitting that they also regard the 1970’s as Morecambe And Wise’s greatest work. 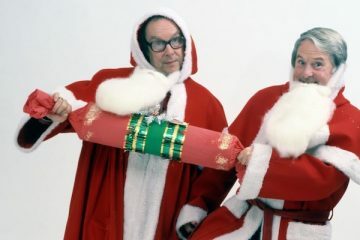 It was during the 70’s that Eric and Ernie appeared in their own radio show. 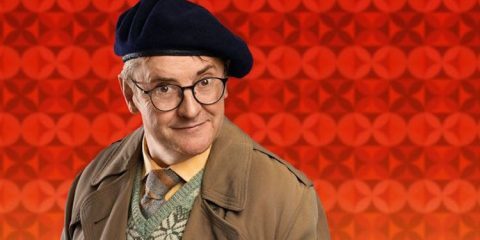 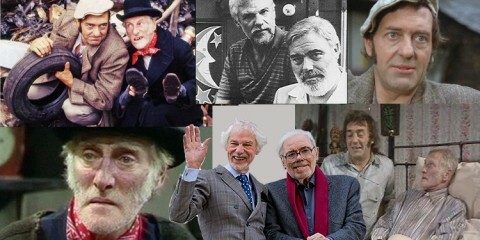 The idea was nothing new as we have seen in other posts, Dads Army and Steptoe and Son to name but two also popped up on radio. 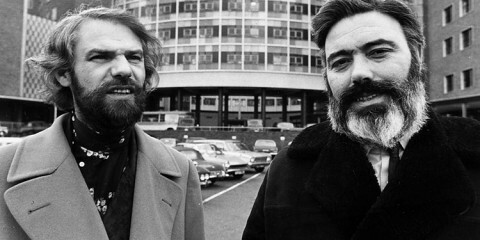 Three series were made for the BBC, totalling 18 episodes and broadcast between 1975 and 1978. 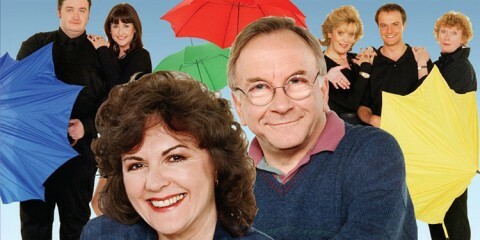 The show mirrored the duo’s work on their popular BBC TV series of the same name, mixing stand-up routines with sketches and special guests. 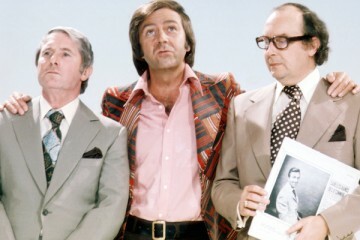 Eric Morecambe And Ernie Wise with special guests.